If you had been taught to develop a sacred and loving relationship with yourself when you were a young woman, how different do you think your life might be now? Sacred, is generally not how the majority of the population treat themselves, or life, for that matter. And yet life is a sacred opportunity, our bodies and hearts are sacred vessels. The relationship we develop with ourselves is everything. Because it informs the relationships we develop with other people, with possibility, opportunity and with life itself. There are many moments in life when we long for some undivided attention, to just be heard without judgement, because talking it out unravels emotions and thoughts. There’s no need for fixing, because there’s nothing to fix. And the very ‘issue’ we think we have, is just that. That there’s something wrong with the way we are. This is a learned behaviour and belief. And often, the world of self-help can perpetuate this belief. 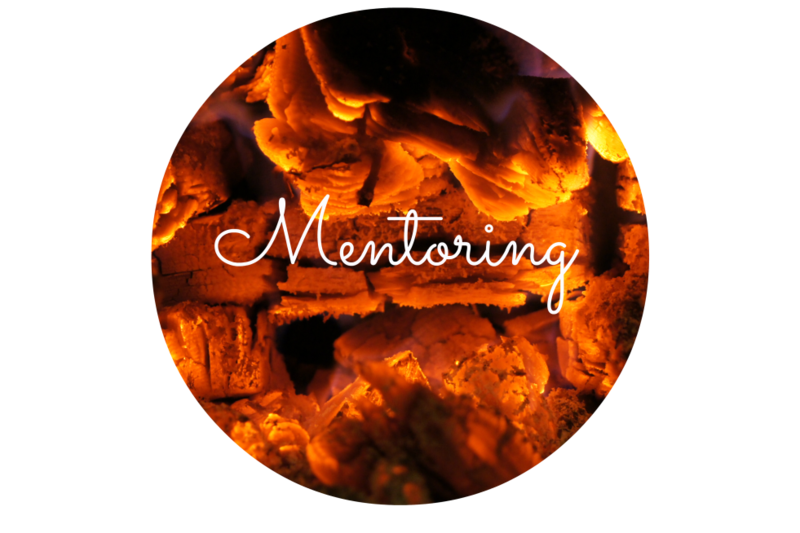 Mentoring takes a different approach…or the way I mentor does. You learn to love who you are, grow into you fully and learn to maximise your natural gifts and talents. I’m now offering Mentorship journey’s online and in person as well as 45 minute Check-In-Tune-In calls for young women in need of a sound listening sister. If you, your daughter, sister, friend or family member needs to recalibrate, gain clarity or explore some of the following life areas, then my form of Mentorship, informed by my own life experience may for them > Life Direction, finding meaning and purpose in who you are and what you do, developing a loving and sacred relationship with yourself. Feminine awareness, developing self-trust, confidence, understanding your unique ‘language’ of expression and your true nature. 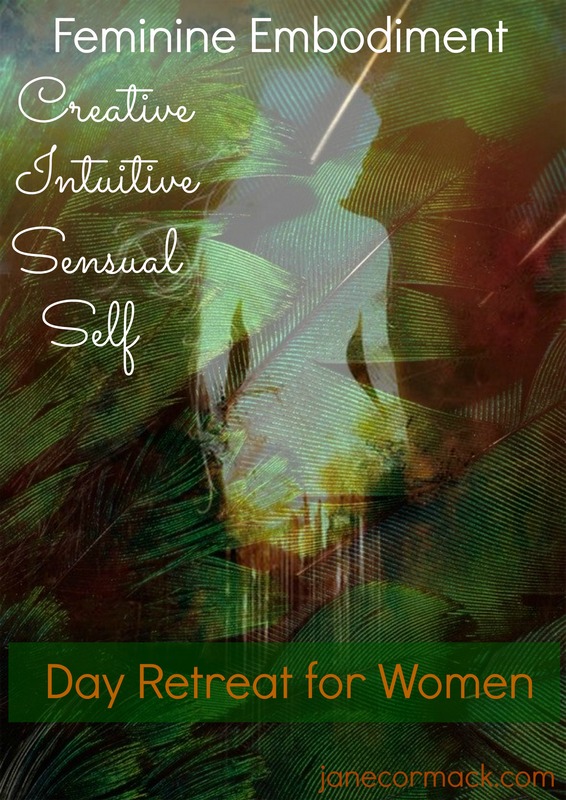 Awakening or unlocking your creativity, growing awareness of boundaries and blocks, personal sensitivities, menstrual cycle awareness, sensual and sexual awareness, deep nourishment and many more topics. Discover more about Mentoring here > Mentoring with Jane – We need more young women growing up knowing their own sense of worth, understanding their sacred-self and being all that they naturally are. Yes! A refreshing reminder of our Feminine Embodiment – Creative, Intuitive, Sensual Self Day Retreat for Women which is coming up on Sunday 26th of February 10.30am -5.30pm in our magical cottage in South Lanarkshire (I’ve heard there may even be snow!). We’ll be eating delicious treats, delving into the source of our creativity, our sensuality and learning to trust the unique way we each experience intuition, we’ll be spending time in nature (weather permitting), moving our bodies, hearing the clarity of our inner voices, receiving the medicine of the circle, learning about our sacred feminine lineage and more. Join us! ~ you’ll be warmly welcomed.